Update! Whistler Mountain will be open for skiing and boarding on Wednesday November 23. 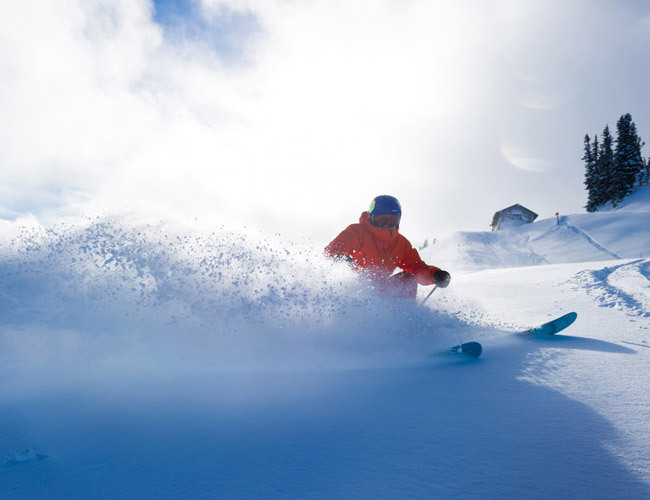 Both Whistler and Blackcomb mountains will both be open on November 24. 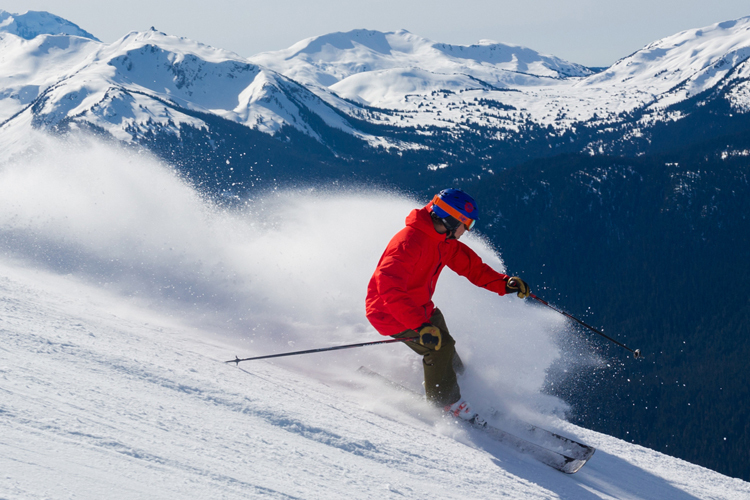 As of November 24 Whistler Blackcomb will be open for skiing and snowboarding for the 2016/17 season. Yippee!! Check your gear and get your head into early season riding mode and use those early turns on quiet slopes as a warm up for the long season ahead. Never tried skiing or boarding? 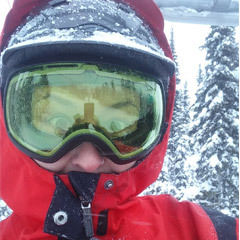 Get started right with an early season lesson (Insider Tip: Skiers and snowboarders can win prizes on November 23 with Whistler Blackcomb and The North Face Explore Scan and Win contest. Download the WB+ app and scan in at the locations mentioned to be in the draw. There’s always a few brave souls who camp out in the lift lines to make sure they are the first in line on Opening Day, bless their woollen ski socks. This year Skier’s Plaza at the base of Whistler and Blackcomb mountains is being transformed into a base camp the night before opening day and everyone is welcome. 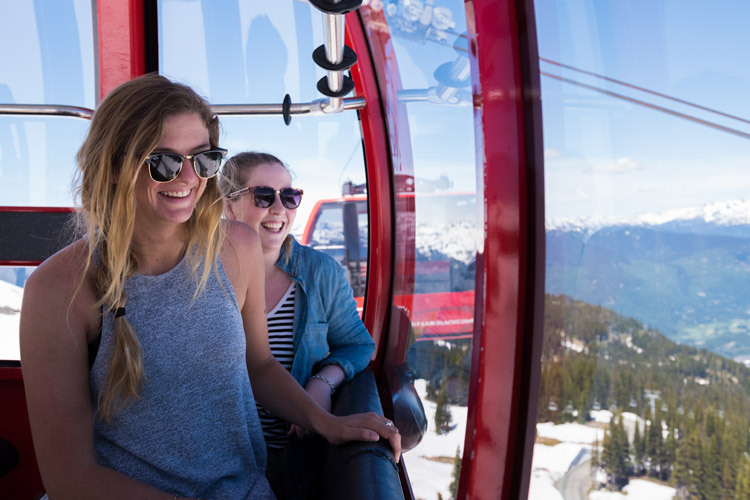 Think s’mores, bonfire, live music, beer garden for the big kids, and chillout areas plus cool prizes all thanks to The North Face and Whistler Blackcomb. It’s going down from 7 – 10 PM November 22, meaning plenty of time to get shut-eye before the first day on the slopes. It’s the first of many exciting sliding events of the season which includes not one but two World Cups. Head to the Whistler Sliding Centre for the IBSF North American Cup for Bobsleigh and Skeleton and see why there’s a need for speed – entry is free for spectators on event days. The last sweeping stretch of Whistler’s Olympic-quality race track is called ‘Thunderbird Corner’ and it’s a glorious sight to behold under lights. Absolutely nothing compares to the rush of seeing a sleek bobsleigh conquer that final famous turn. Except sliding down it yourself, that is. While our American friends will be celebrating Thanksgiving on November 24, Canadians are already looking ahead to the next date in the holiday calendar. But let’s do away with last-minute, frantic trips to the shops for gifts during peak holiday season this year. 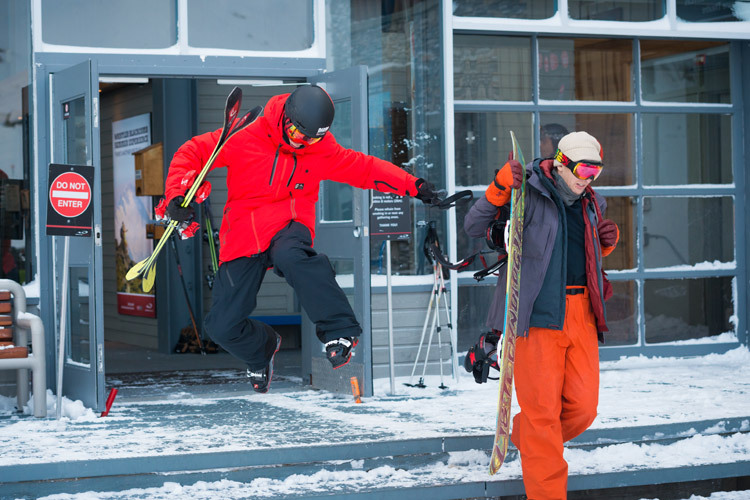 In Whistler this weekend you’ll be able to walk leisurely from shop to boutique, taking advantage of Black Friday sales and early season deals. There’s original local art for sale in all the ArtWalk venues , so be sure to keep an eye out for the red ArtWalk flags and visit those businesses too. If that’s not enough there’s not one but TWO artisan markets on this weekend. The Whistler Conference Centre will host the Arts Whistler Holiday Market (formerly Bizarre Bazaar) November 26 & 27 from 11 AM until the evening. At last count there was over 100 vendors on the list, offering beautiful and unique hand made items. 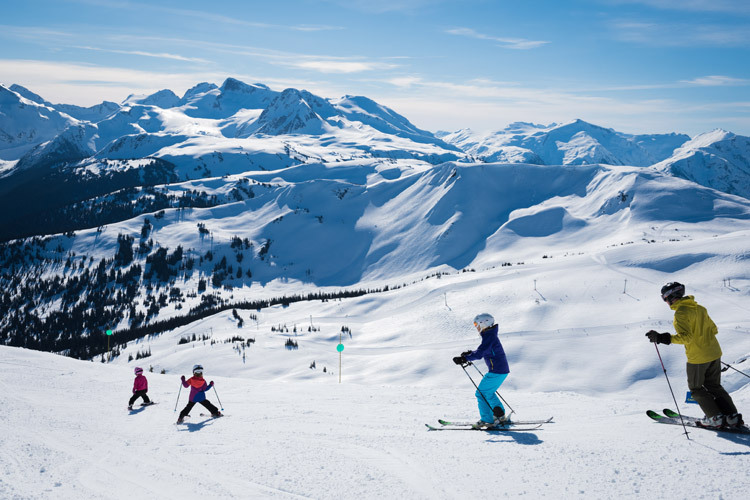 Bratz Biz 11th Annual Artisan Market will take place at the Westin Resort and Spa Whistler featuring art, crafts and sweet treats made by Whistler’s kids (that’s right- they can ski, bike and craft like champions). Also on offer – face painting, photos with Santa, craft stations and live entertainment. That’s two huge ballrooms of unique and exciting gifts to choose from, so bring the nice list and sort out a bit of that holiday gifting. This weekend Whistler’s galleries are coming together for Gallery Weekend, featuring live art demonstrations and gallery receptions. All the galleries are within walking distance making it easy to explore, stopping for coffee or cocktails for sustenance along the way. Details and a schedule of events will be posted on the Arts Whistler website. For a little more culture check out the latest exhibitions at the Audain Art Museum, offering a fascinating mix of contemporary films and Japanese kimonos alongside the permanent collection. The nights are longer and darker but that’s perfect for viewing the lights along the stroll. Teams have been working hard to wind the coloured strings of lights around trees around hotels, alongside roads and of course in the Village Stroll and Whistler Olympic Plaza. For extra sparkle, check out the Festival of Trees Treelighting Ceremony at the Four Seasons Resort Whistler – a fundraiser for BC Children’s Hospital. And if you want to keep the candle burning, Whistler’s nightlife scene is worth dipping into…Krafty Kuts playing the GLC on Sunday might be a good enough reason to add an extra day to your stay. Opening weekend in a ski town has all the excitement of Christmas, only it’s better because you can show up without a gift. The atmosphere is amazing – you can’t bottle it, you can’t duplicate it – you just have to be here. Celebrate the start of snow season with us! 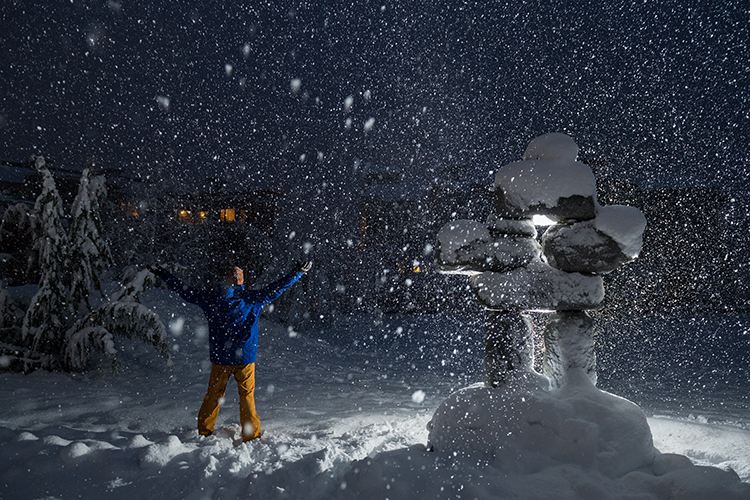 Check out Whistler.com for lift tickets, early season accommodation deals, event details and more.